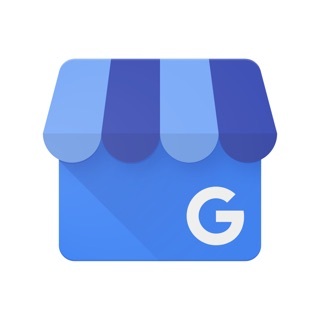 - As a seller, go beyond your local wholesalers and reach buyers nationwide. There’s always someone out there that wants your trade more! - Why not appraise your trades with certainty? Don’t take a chance by “buying by the book”. 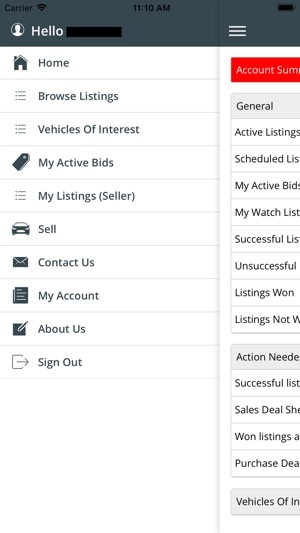 Get real bids, from real buyers, in real time to get your deal done. 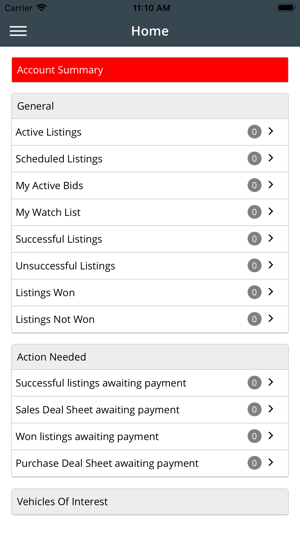 - Our intuitive app lets you go from appraisal to getting bids in less than 5 minutes. - No waiting for sale days, or run lists. 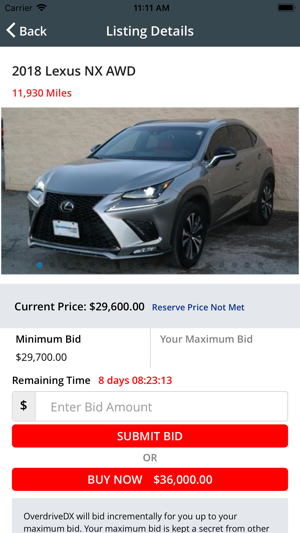 Buy and sell cars NOW. - Turn your wholesale vehicles into a profit centre, rather than simply a way to close deals on new cars. - Buyers access fresh trades from Franchise dealers, nationwide. 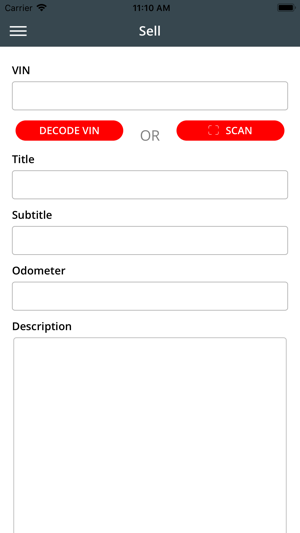 Get the right inventory that your dealership needs. 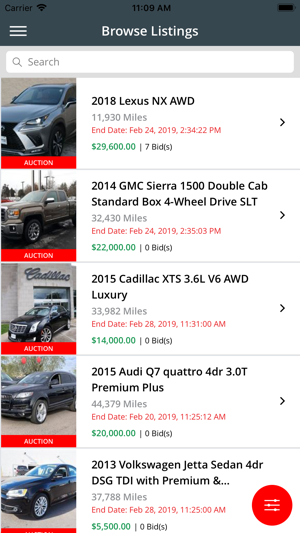 Don’t rely only on what’s running at the local auction. - Vehicle of Interest (VOI) function means you’ll never miss a vehicle you need - and aren’t bothered by what you don’t need. - Pay no fees unless you successfully get a deal done. Added Contact Us form. 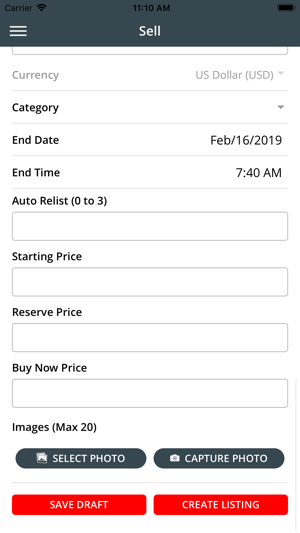 Added Vehicle Location and Releasable Date on Create, Edit Listing and Details page, added flag for vehicle location on Browse Listing page. 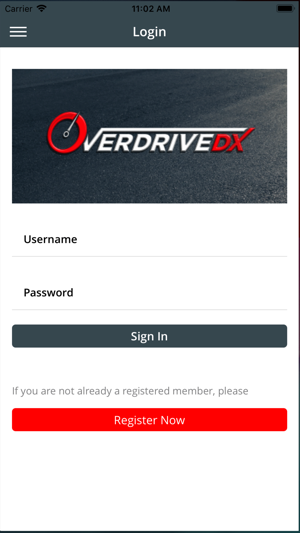 © Copyright 2019 OverdriveDX LLC.